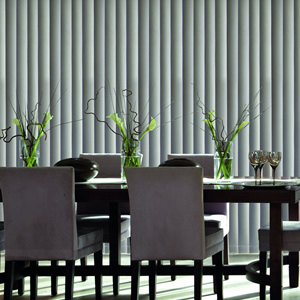 At Boro Blinds we will try our level best to accommodate all your requirements for window blinds. We are a local business serving Stockton-on-tees and Middlesbrough customers with the very best range of products. 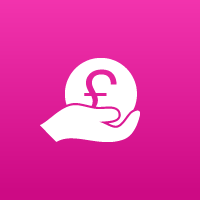 We offer a free no obligation quote within the comfort of your own home. We strictly operate a no pressure sales policy therefore you are not faced with a pushy sales person. 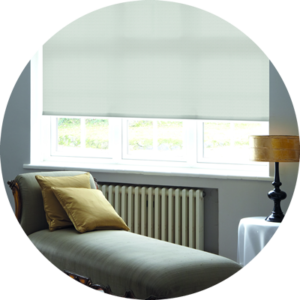 We carry large range of blind fabrics in stock therefore can offer a very quick turn around times from order to installation. All our products are made to measure to the customers specifications. 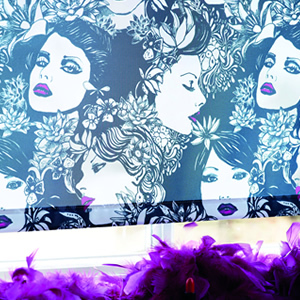 We carry suitable systems in stock for both domestic and commercial blinds. 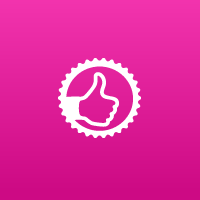 We pride ourselves in delivering an exceptionally good service to all our customers. Please call us and talk us through your requirements and we will do our level best to provide suitable blinds with in your budget. All our products we sell are fully compliant with new child safety legislation. Read the Blinds and child safety article to find out more. Latest machinery The machinery that is used during production is crucial. Boro Blinds only uses the latest machinery and equipment for manufacturing. 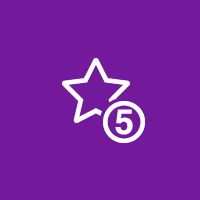 This is one way to guarantee our customers that the blinds we produce are subjected to high standards and quality check. Using the latest machinery allows us to offer products that are well-cut, made, stitched or painted. Boro Blinds do not believe in giving our customers second rate products. Your satisfaction is our satisfaction. We make sure that each and every product is flawless and truly exceptional. Over the years, we have made it our mission to provide unparalleled service to our customers, putting their needs above all else. Our team is ready to assist you any time of any day regarding any questions or concerns that you might have about your blinds. We will see to it that your concerns are addressed and your problems are solved as quickly as we could. 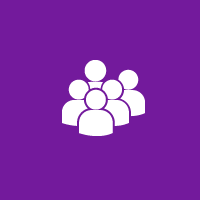 We pride ourselves in being reliable and have built strong relationships with our loyal customer base because of that. Every one of our customer is of equal value to us and there are no blinds that we can’t make! That’s for sure. Perfect fit are ideal for for ultimate privacy and elegance. You can choose between venetian or roller fabric finish for this system. Vertical system is one of the most popular and most versatile systems these days. they are not only functional; they can also be aesthetically appealing. Roller system is also a very popular system it widely known for its versatility and economical value. 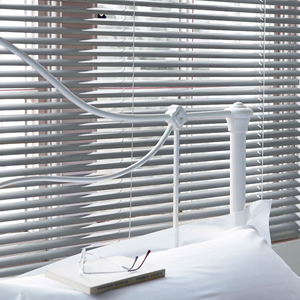 Venetian blinds made out of aluminium are known to be one of the most economical versatile types of blinds available. They provide full privacy coverage without blocking out all light. Because they are made out of aluminium, they are more durable and would not easily break like blinds made out of wood or plastic. 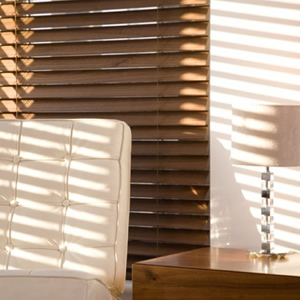 Most Wooden Venetian blinds made of 100% Basswood slating, and have been stained to bring a wide variety of colour finishes. Other wood types are available from our Premier range, such as Oak, Cherry and Mahogany.